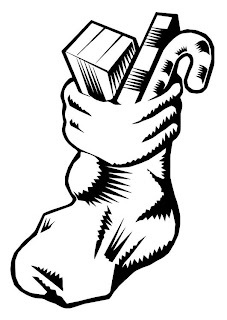 Fill these christmas stocking printables kids coloring pages with beautiful colors to use these free printables as decorative items. Even your kids and children will enjoy spending their christmas holidays in such creative and recreational activities of entertainment and fun. Download them for free and scatter colors of christmas all over.